Our techno-legal advice is dispensed with a strong technical bias. We can help lawyers prepare a brief for a client. Our principals have many years of hands on design engineering and construction experience. This gives us a unique perspective of a case that is rarely available. - We provide assistance in preparation of proceedings of important meetings. - We also help in the formation of a new company. 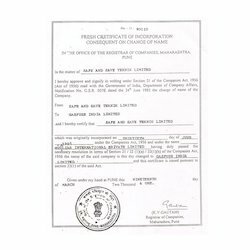 - We provide assistance in filing of all the necessary forms & returns within the Company Law. - We offer advisory services for any issue related To Company Law. Every Indian citizen (who are living in abroad also can change those names ) can change his/her name through the Gazzate of India. That is the mandatory and also legally. - Foreign Investment in India. - Setting up of Joint Ventures in India and Abroad. - Setting up of Branch, Liaison and project offices in India. With the help of our diligent professionals, we have been able to provide highly effective Corporate Laws Consultancy Services to our esteemed clients. We are carved as huge clientèle around the nation owing to authenticity and cost effectiveness of our services. Our services includes auditing, corporate law compliance and secretarial auditing. - Company Incorporation and secretarial services . 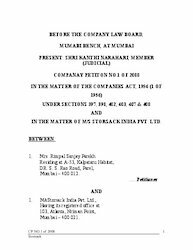 - Compliance of Company Act . - Various return filings under the Act. 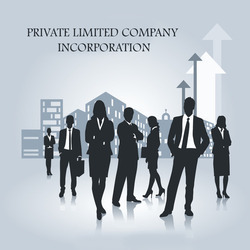 Incorporation of companies, Drafting of Memorandum and Article of Association. Secretarial services- back office work or compliance with all company law requirements like maintenance of statutory records, filing of required documents with ROC etc.